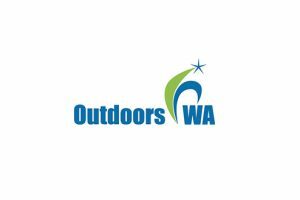 Outdoors WA Incorporated invites expressions of interest from experienced professionals to join our Board of Management as an appointed Chairperson. The Board meets up to ten times per year in Perth, Western Australia. Video-conferencing is available for Board members located outside the region who are unable to attend in person. No travel allowance is available. This is an unpaid (volunteer) non-Executive Director position. The Board is supported by a full-time Executive Officer. 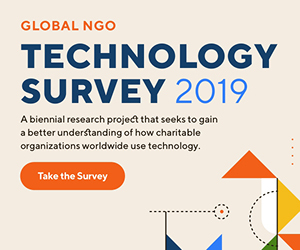 Please quote in application: Chairperson via Pro Bono Australia.